Dr. Alex Semidey was inspired to open Semidey Dental in 2011 after working in other private and corporate dental offices in the Miami area. 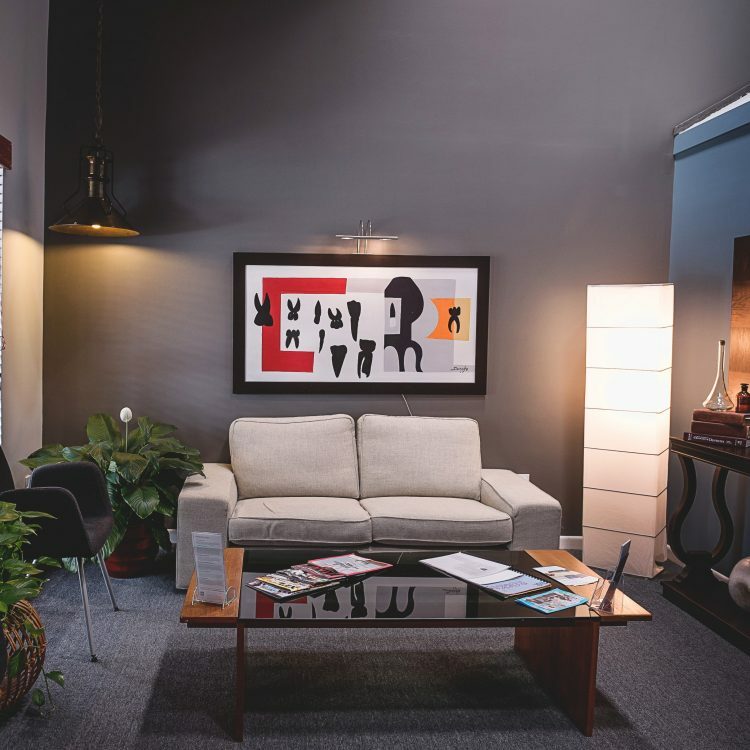 His purpose was to bring the focus of dental care back to the patient as a person; to create an environment that felt like home, where the entire team was focused on patient comfort and their full understanding of their dental treatment. In October of 2011, his vision came to life and the doors to Semidey Dental opened in Davie, Florida. In the years since, our "family" of Semidey Dental patients has grown quickly, largely due to the word-of-mouth from our wonderful patients who trust us enough to refer their friends and family to our care. It has been an honor to serve our patients here and we look forward to bringing you into our patient family. 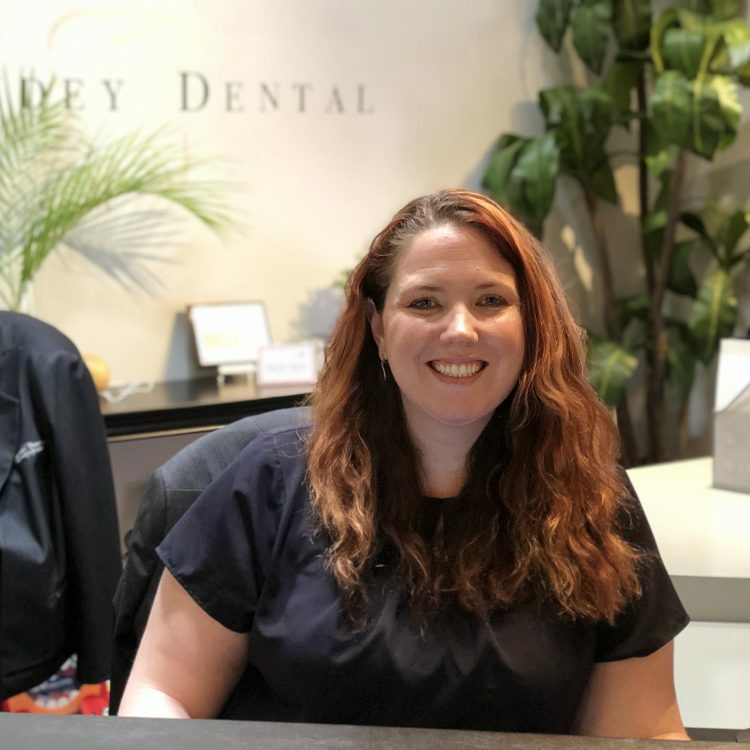 Since we take a focus on preventative dentistry, with the goal of preventing future expensive and painful procedures - we work hard to create an easy and comfortable dental experience that will keep you motivated to care about your dental health. We see ourselves as your coach and cheerleader to help you maintain that healthy mouth and smile forever. For this reason, we will project your intra-oral photos and x-ray images onto the large monitors in your private treatment room, use example models, and show explanation slides to help you see and understand for yourself what is being recommended. 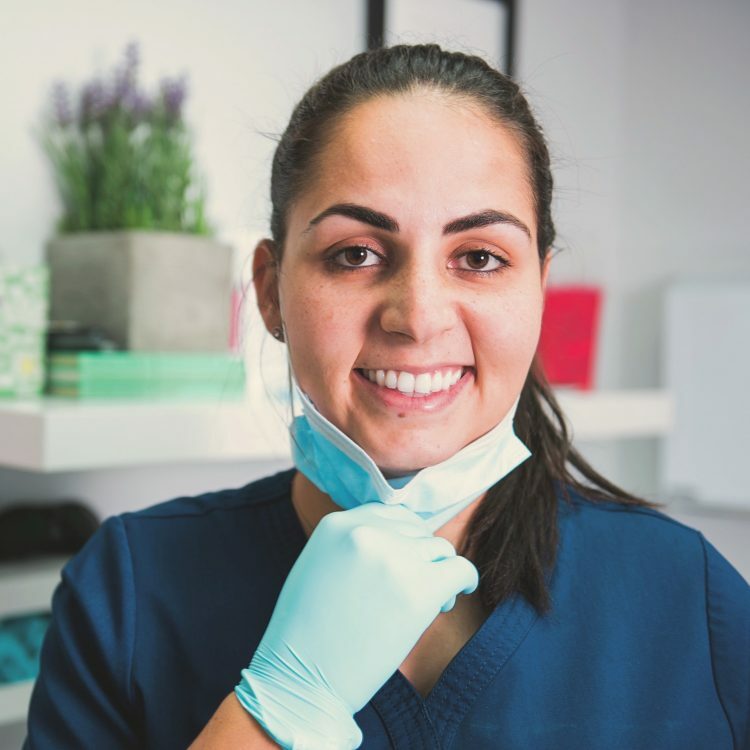 We believe that education and understanding is the engine that empowers and motivates patients to make the best decisions about their oral health in and out of the office. Dr. Alex is the best! Dr. Alex and staff are extremely helpful in educating you to keeping your teeth healthy. I am very lucky to have Dr. Alex as our family dentist. Thank you for taking the time out to always make me feel so important when walking into your office. I have been going to Semidey Dental for years. I have never had a bad experience. They are the friendliest staff ever. Very informational, clean and thorough.